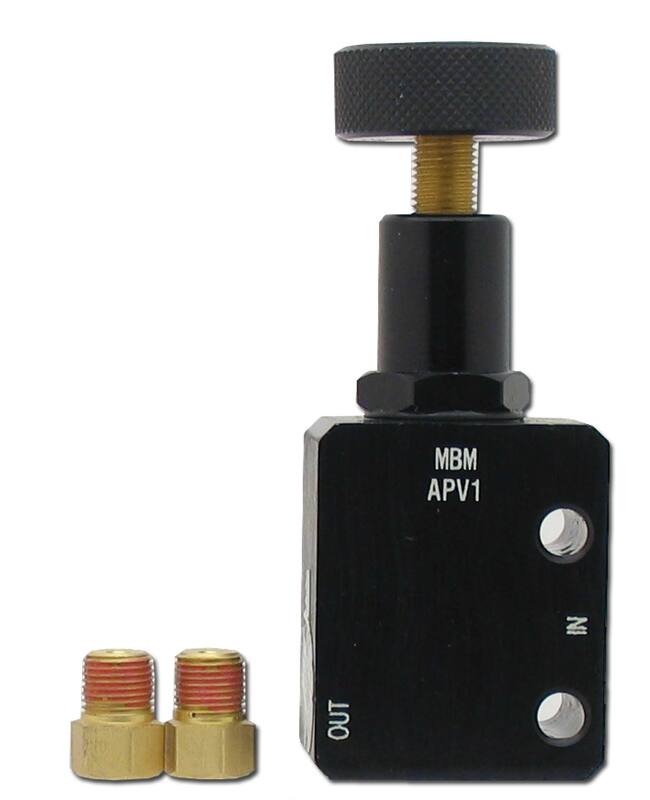 Adjustable proportioning valves are essentially pressure reducing valves and are often utilized in disc/drum, disc/disc and drum/drum braking systems. The valve is used to control front-to-rear brake pressure bias and will work for all types of vehicles. Install this valve between the distribution block and the rear flex hose in the front to rear rigid brake line. Always use tube wrenches to tighten fittings properly. Final settings of this valve will depend on your particular vehicle, and individual preference. Universal Fitment mostly used on Street Rods.